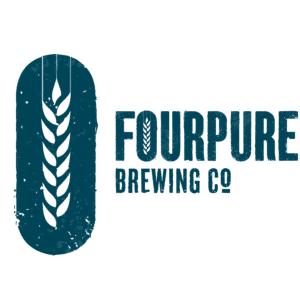 This months’ Takeover Tuesdays at The Sun Tavern sees our good friends Fourpure taking to the taps, with two lines dedicated to them all month. 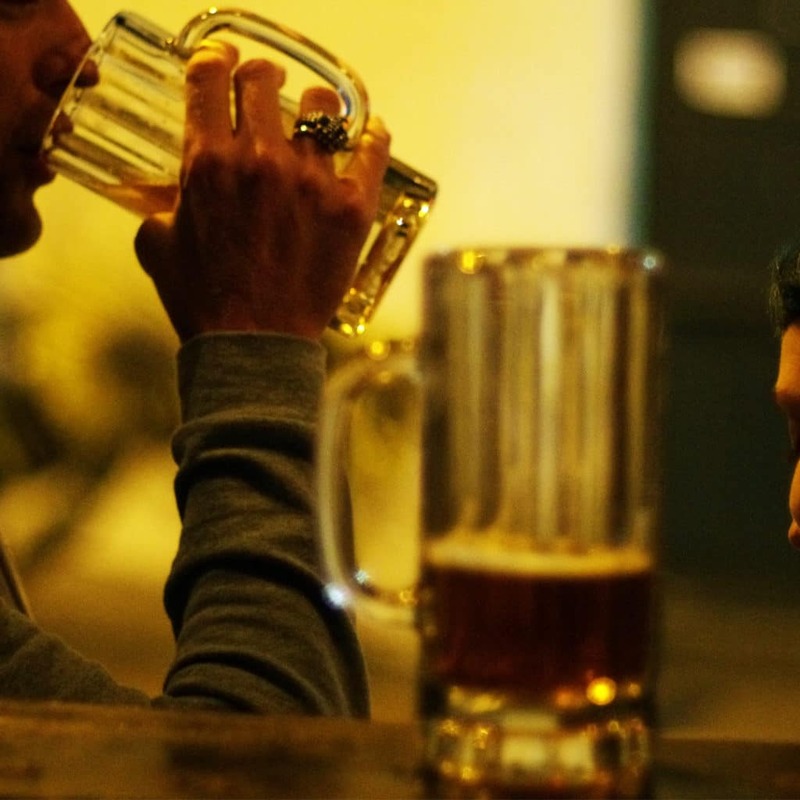 Bermondsey based Fourpure, is a family run (brothers Dan & Tom Lowe) brewery. Inspired by the four vital ingredients – grain, yeast, hops & water; and their travels, it’s their attention to detail that has seen their beers return to The Sun Tavern, time after time. We’ll be hosting some favourites, such as Shapeshifter IPA, alongside some even more adventurous brews like Beartooth American Brown – swing by and reward yourself!